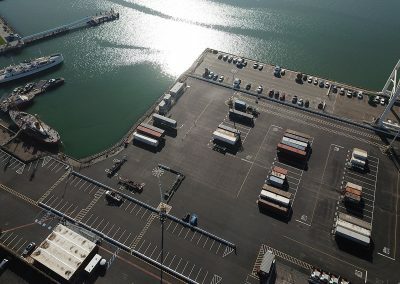 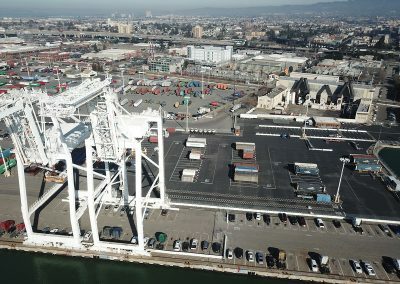 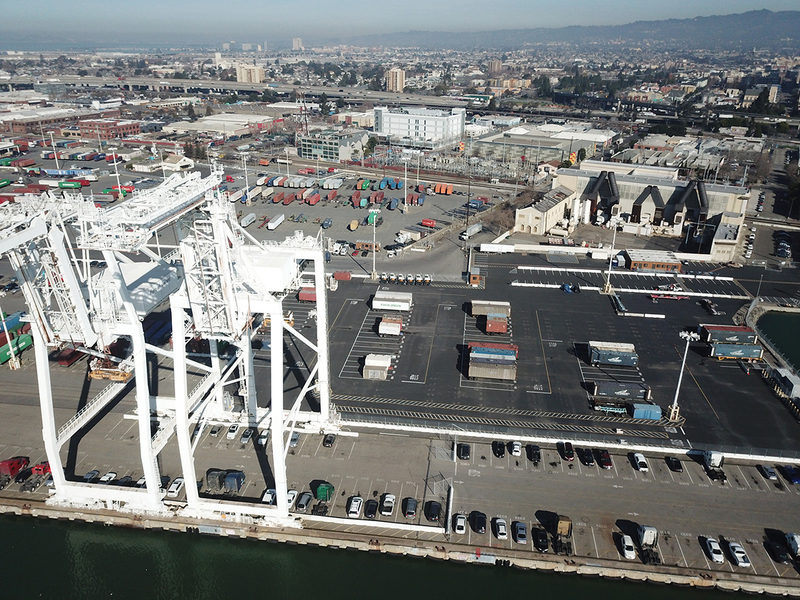 Recent striping and marking work we completed at the Port of Oakland for truck parking, container storage, etc. 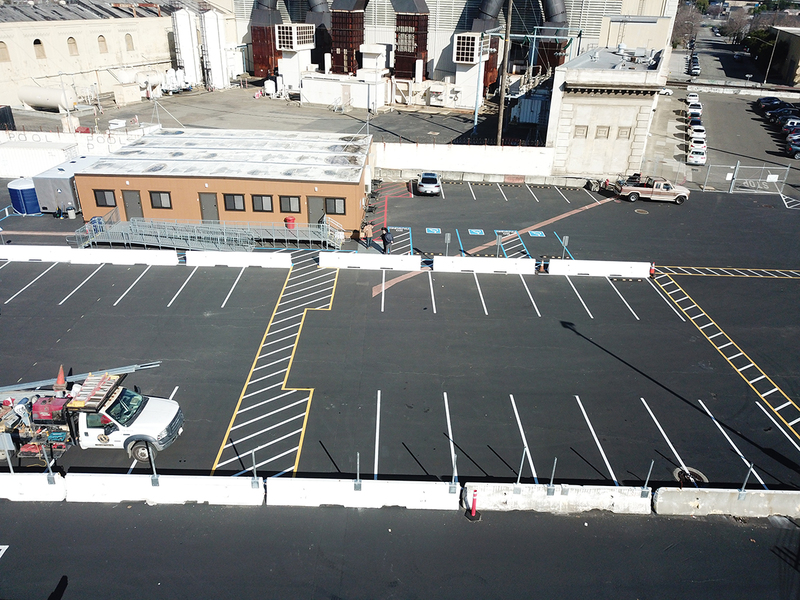 Need parking lot striping, warehouse or other striping and marking work completed? 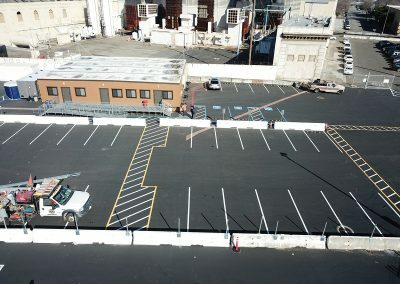 Please call 925.250.8920 or contact us today.